Lotto Soudal will tackle the Volta a Catalunya with the objective of taking stage victories. The Belgian team will attempt to get into breakaways and go for day's glories. The chosen riders of the Belgian formation will have the freedom of fighting for stage victories, as well as getting into breakaways and ride aggressively. 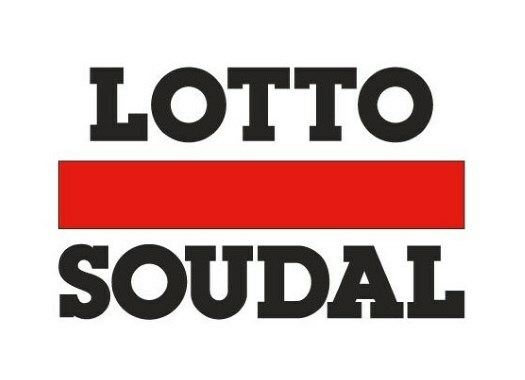 "Lotto Soudal is participating without a real leader or ambitions for the general classification," said sports director Mario Aerts. "The riders can take their own chances in each stage. Our goal is to win a stage. We may not have a sprinter on the team but with Thomas De Gendt you never know. He can surprise us every day in the breakaway. "Bjorg Lambrecht will test his condition in the run-up to the Tour of the Basque Country next month. Also, Harm Vanhoucke is working towards his best level. He is especially aiming for the Tour of Turkey. In Catalonia, these two young riders can test themselves against some great climbers. It would be nice if they can obtain a good result in one or more stages. "Sander Armée likes to ride in an offensive way so he can certainly join a breakaway during a tough stage. Rémy Mertz often has a serving role, but he will also have more freedom. Finally, we have Jelle Vanendert who focuses on the Walloon classics. He is working on his condition and maybe he can try to win a stage."